There’s a lot to remember as a homeowner. Whether your house needs minor repairs or a huge remodel, FIX St. Louis serves the St Louis area with quality work for indoor and outdoor projects. We make your home look its with interior and outside remodeling. 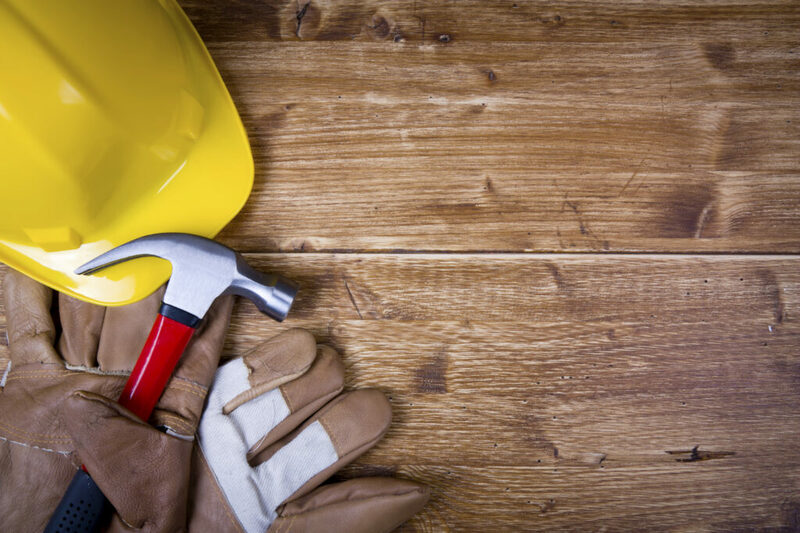 From plumbers to bricklayers to carpenters to painters, we have the professionals to get the job done right. In addition to repair services, our expertise enables us to create custom products. FIX St. Louis believes in getting every project properly. We keep to firm, scheduled times, so you don’t have to wait around for our staff to appear. Every one of our professionals are bonded, insured and have passed criminal background checks, so you feel more comfortable ensuring them with your house. We’re proud of our work, so we back it up. We offer a full year satisfaction guarantee and free estimates for all projects. We are experts on everything, including the kitchen sink. FIX St. Louis offers handyman services in homes in the St Louis region and more. From doors to floors, windows and walls, our licensed specialists is happy to help. Holes in the foundation or walls can be a signal of more serious issues with your house. FIX team members have the background to judge if a crack is simply a crack or the signal of bigger issues. We will patch holes and water damage we find. Additionally, our drywallers will install or add texture to drywall in your home. Even if your home’s walls are in good condition, our experts will help with mounting pieces such as TV sets or big art pieces. If you don’t have shelving, our team of carpenters can design personalized shelving for your house. We strive to ensure all the wall decorations and electronics are attached securely and correctly to avoid damage to your house. In addition to shelving, our carpenters take the right steps to improve the stairs in your home. We can create custom handrails, banisters, mopboards, treads or give your stairs a new coat of paint for a fresh look. Do your ceilings need a facelift? FIX St. Louis offers decorative trim installation services across the St Louis, Missouri region. Our professionals install trim for chair rails and picture frames. Also, we put in crown molding to homes across the area. Crown molding adds an little touch of class to any room. A new splash of paint can do wonders for a house’s interior. Our company has experienced painters ready to assist with walls, furniture, ceilings and other objects inside or out of your house. Missouri weather can be unforgiving in the winter or brutal in the summer. That’s why properly installed insulation is essential for your property. Correctly installed insulation keeps your house stable the whole year and even lowers prices on heating and cooling. FIX St. Louis installs attic and wall insulation, in addition to weather stripping for doors and windows. The harmful nature of asbestos inside insulation requires an expert to do the job to guarantee a correctly finished product. FIX St. Louis fixes hearths around the St Louis area to keep your whole home warm through the winter. We work with mantels and mantel ledges to guarantee your fireplace is the warmest place in your home. Misalignedwindow or door? FIX St. Louis performs basic repairs for inside doors and windows. We offer services for door alignment, closure and latch-clicking issues. Our professionals can also replace doors, such as raised bi-fold, sliding doors or panel doors. Knobs, hinges or holes are also no match for our professional specialists. Whether it’s an alignment issue, knobs, trim, hinges or locks, FIX St. Louis can help. FIX St. Louis also wires door bells and intercoms. Missouri storms cause severe destruction. That’s why your home may need a secure exit and entrance to your storm cellar. FIX St. Louis performs installation, alignment or removal for storm doors in the St Louis area. From auto repairs to band practice, your garage is an important spot in your home. Our specialists can help enhance your garage with services such as garage door, door opener or weather stripping. We can also install folding ladders and attic hatches, provide wall finishing and install electrical outlets. Does your home have a leaky garden hose spout? Our team performs outdoor repairs for exterior faucets, so you can return to gardening. Extra outside projects include post and mailbox installation. Our experts can perform any project outside your property. This is a distinctive organization found in the St Louis area that offers comprehensive handyman services. For any project around the house, big or small, our friendly customer service representatives are there to provide you a free quote. Get in touch with us soon at 314-434-4100 to learn more about what we can do for your house within the St Louis area.